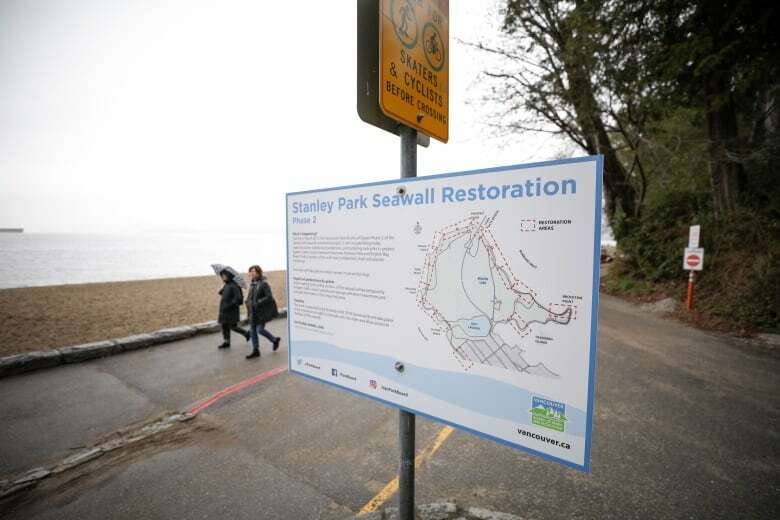 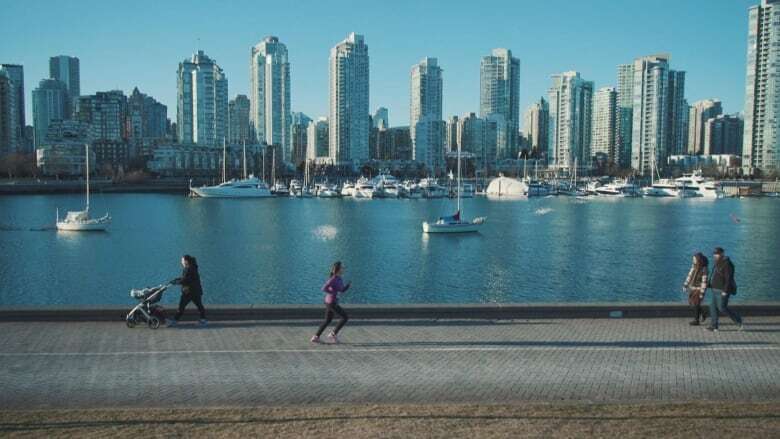 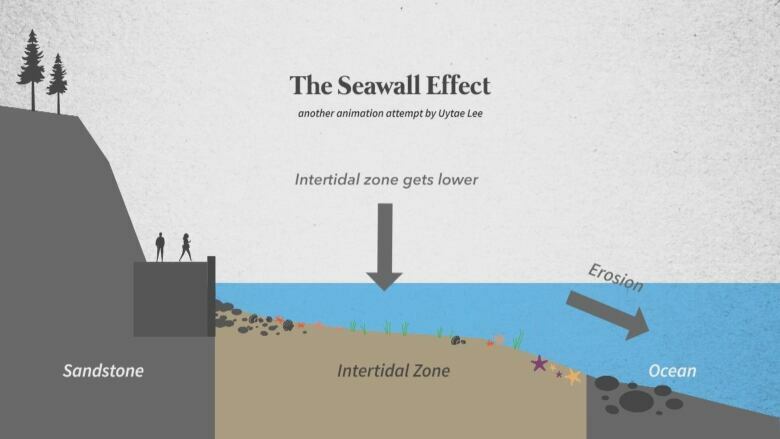 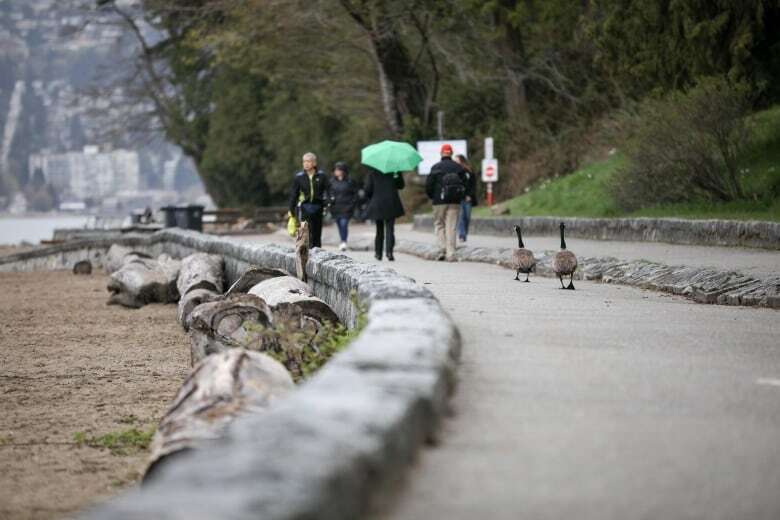 I hate to break it to you but Vancouver’s seawall is not all that great. 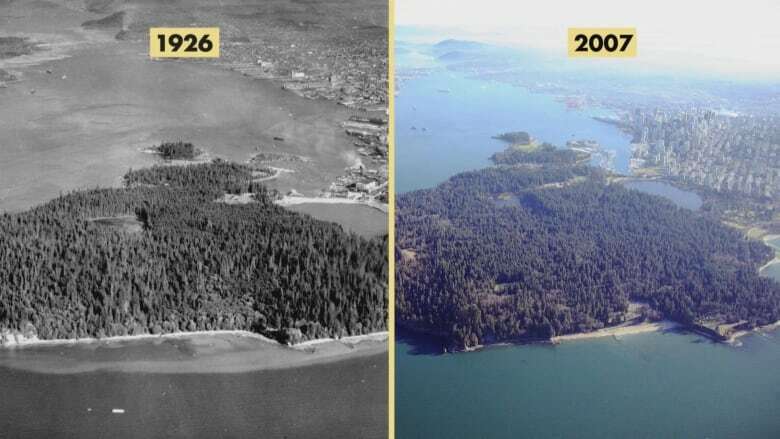 In fact, it’s kind of terrible. 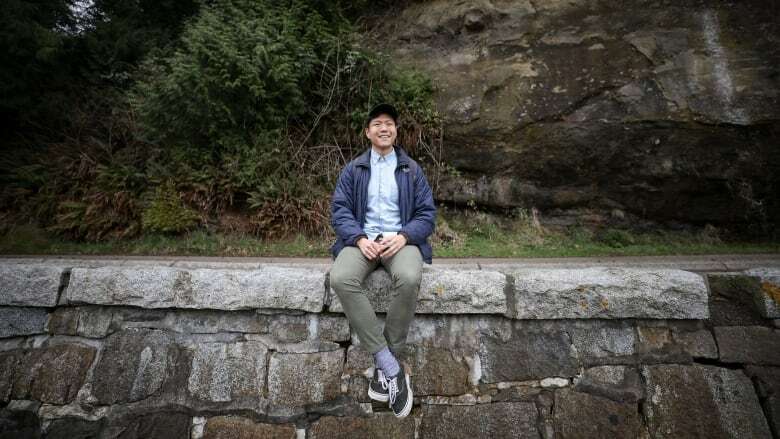 Uytae Lee uses his background in urban design to rethink the city in a column with CBC's The Early Edition. 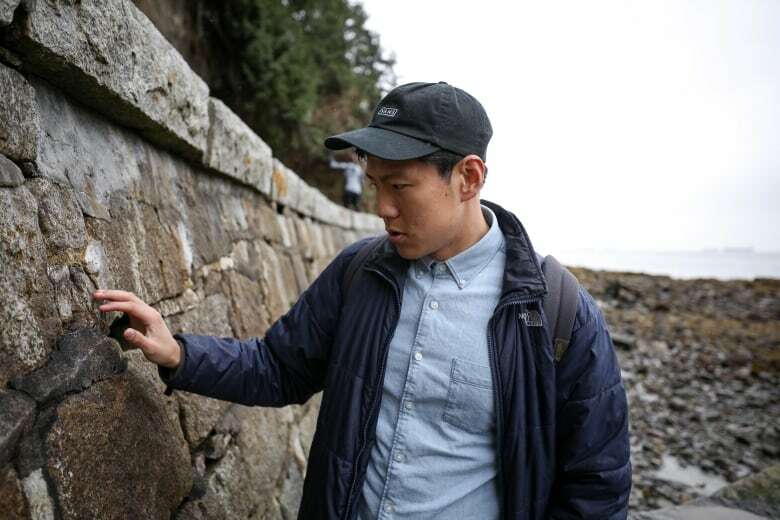 He graduated with a degree in Community Design from Dalhousie University and produced videos on city issues in Halifax for three years before moving to Vancouver in 2018. 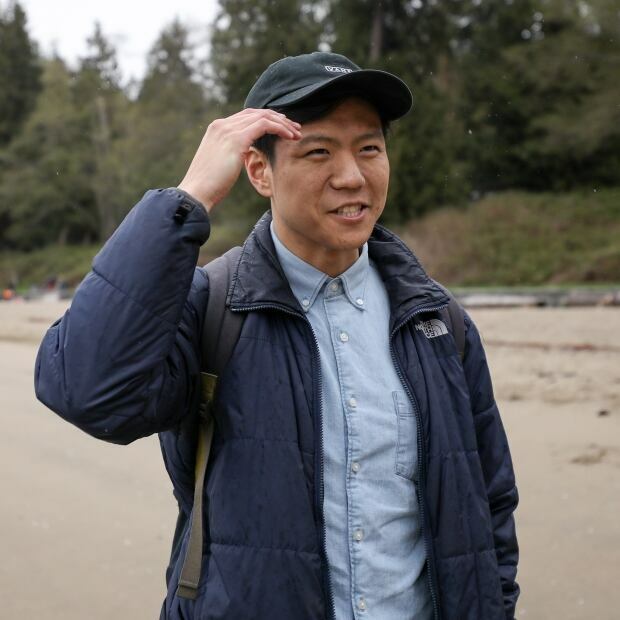 He hosts a YouTube channel, 'About Here' where he makes videos about urban planning issues in Vancouver.